First and original HydraFacial provider in Georgetown and surrounding areas. 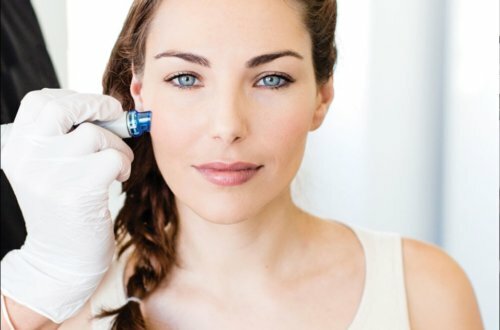 Over 3,000 HydraFacial treatments performed! 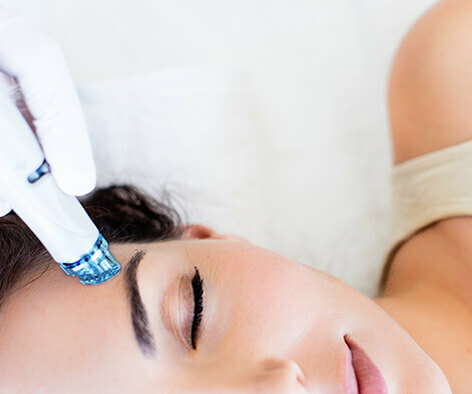 Not sure which Hydrafacial is right for you? Take a Skin Health Assessment here!